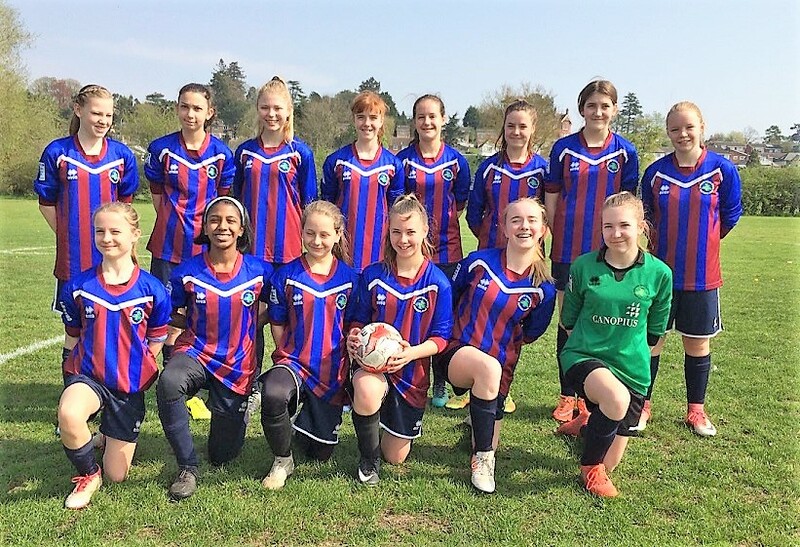 The Vixens were formed in 2015 from a Nunnery Wood Colts FC player development programme for girls and the first full season 2015-16 saw them as runners up in the Division 2 Mercian League. 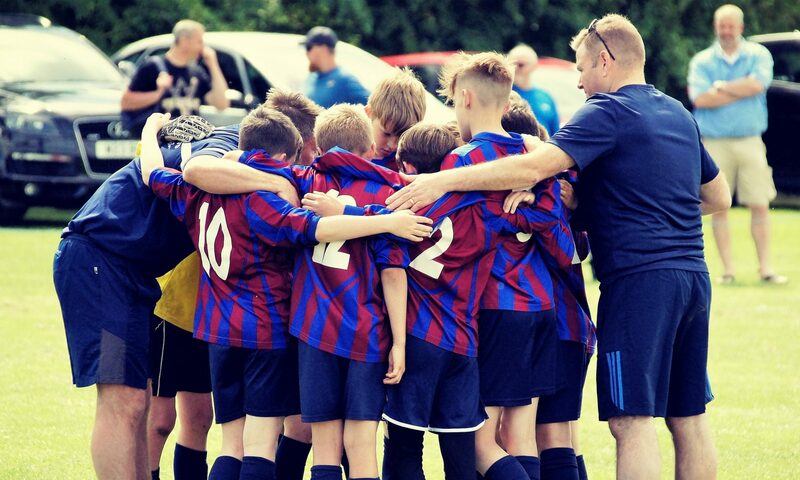 Having now completed three seasons of football team’s footballing abilities have improved immeasurably and they are now beginning to play an attractive and attacking style of football. For the 2018-19 season the Vixens are being sponsored by ASDA and are playing in Mercian Division 2 U15G. There is also a good social side to the team, with mid and end of season events and trips to Wembley to watch the Women’s FA Cup Final. The Vixens have also acted as match day mascots to Worcester City FC.